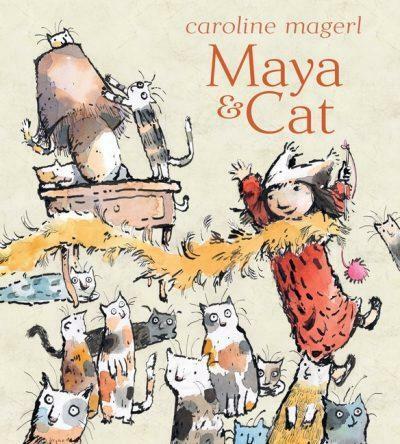 Maya and Cat is an inspiring picture book about friendship and resilience from one of Australia’s most renowned author-illustrators. On a roof, as wet as a seal, as grey as a puddle, Cat was rumbling, a rumbly purr. What does Cat want most? Feather boas? Pretty pink shoelaces? A boatful of fish under a tiny tin sail - or perhaps something much more valuable? Affectionate and evocative, Maya and Cat follows a child’s kindly impulse to an unexpected conclusion.